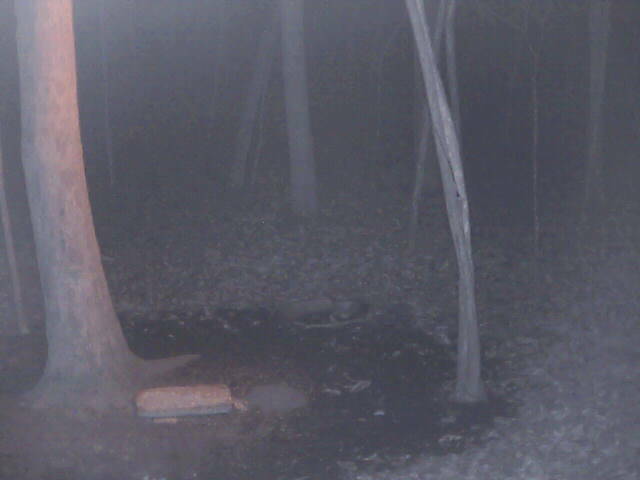 Wow Half Rack Buck visites the deercam!! Become a member and see more!! www.deercam.net Press on the sensr link to see "Half Rack Buck"